$219,000 Smack on the Broadwalk! 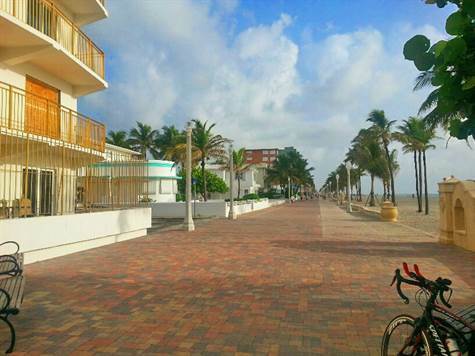 Perfect beach hideaway with direct ocean views, right on the fabulous Hollywood Beach Broadwalk! Boutique building! Already finished 40 year recertification! Brand new elevator! Unit needs total renovation.